Gabriel Gonzaga certainly made an impression with his KO win over Shawn Jordan at UFC 166 and it seems like he caught the attention of Stipe Miocic. The rising heavyweight prospect has expressed his interest in a possible fight with Napao in the recent edition of UFC Tonight. The 31 year old Miocic has started his MMA record with 6-0 prior to his UFC career. 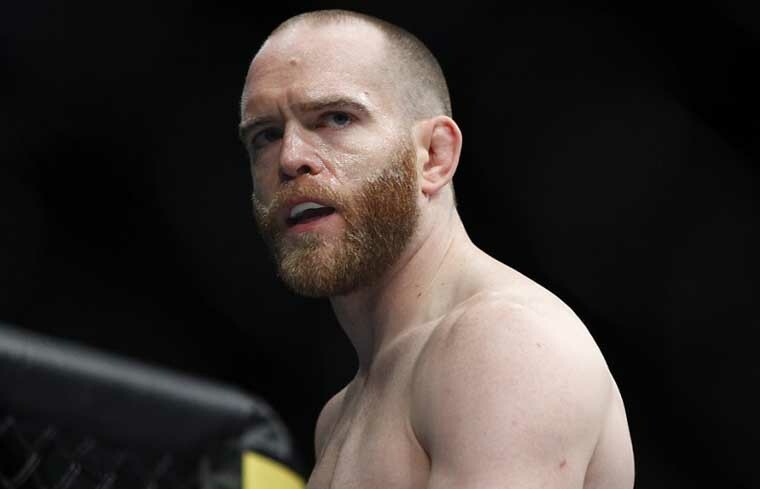 Since then he racked up three straight wins with the promotion before suffering an upset KO at the hands of Stefan Struve. 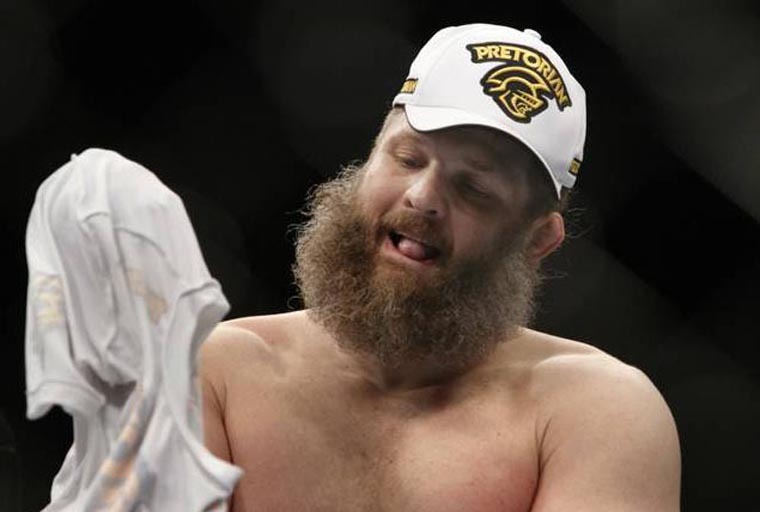 He returned to the winning column when he outpointed Roy Nelson in their heavyweight showdown last June and he wants to add the hard hitting Brazilian to the list of his victims. Meanwhile, Gonzaga has just recently come back to relevancy after back to back first round KOs of Dave Herman and Shawn Jordan. Gonzaga, who lost to randy Couture in his first bid for the title, has stated his interest for another run at the heavyweight gold in the interview after his win over Jordan. That being said, Gonzaga’s camp has yet to say something about the potential matchup. Regardless, the two makes up for an interesting fight. Miocic has the advantage in speed and athleticism while Gonzaga will have the edge in the knockout power and submission department. 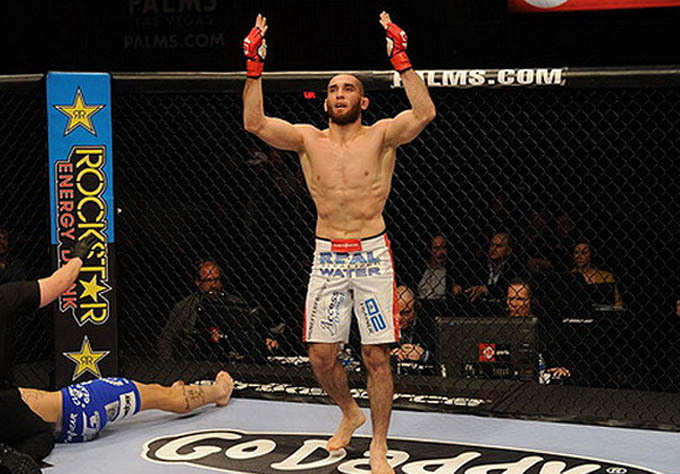 Adlan Amagov wants to test himself against tougher oppositions after disposing T.J. Waldburger in the first round of their fight in UFC 166. The Russian prospect, which scored the most brutal knockout in the event, has set his sights on top rated welterweights Jake Shields and Martin Kampmann for his next UFC appearance. Former heavyweight champion Junior dos Santos was reported to suffer a mild amnesia after the brutal TKO loss to Cain Velasquez in their trilogy last Saturday. JDS’ camp revealed in Combate.com (viafightersonly) that the former champ does not remember some of the parts from his previous title fight. 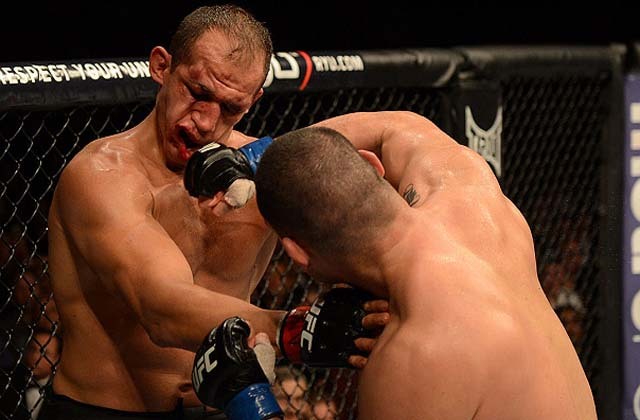 Cigano, who was stopped in the final round, believes that he was knocked out in the just the second round. They also added that the former champ has no recollection of his interview right after the bout. Furthermore, Team Cigano thinks that their fighter was in “auto pilot mode” midway in the second round until the referee stoppage in the fifth. Despite that, the tough Brazilian says that emotional pain is much worse than the beating that he received in his recent bout. According to the report, Cigano was immediately taken to the hospital where he undergo brain scans to check for possible internal bleeding. Fortunately for Junior, the scan returned negative results. He was released a day after but he refused to be photographed. Canadian lightweight contender TJ Grant is tearing on the lightweight division before an injury altered his shot at the lightweight gold. 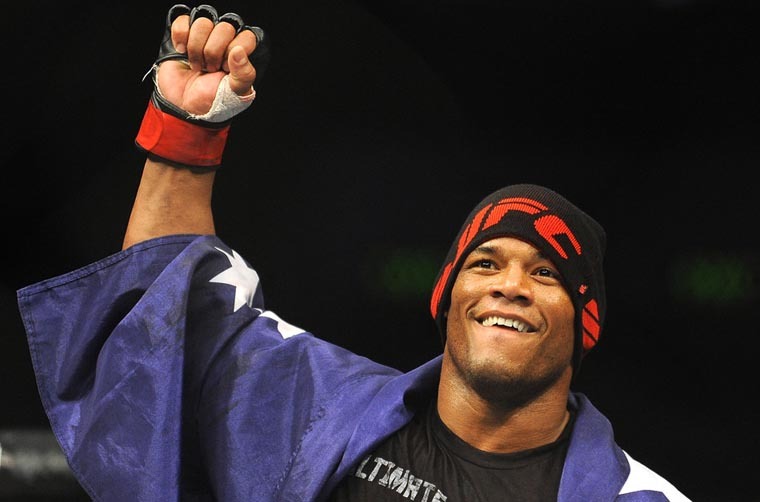 He suffered a concussion while training for his title fight against then-champion Benson Henderson. 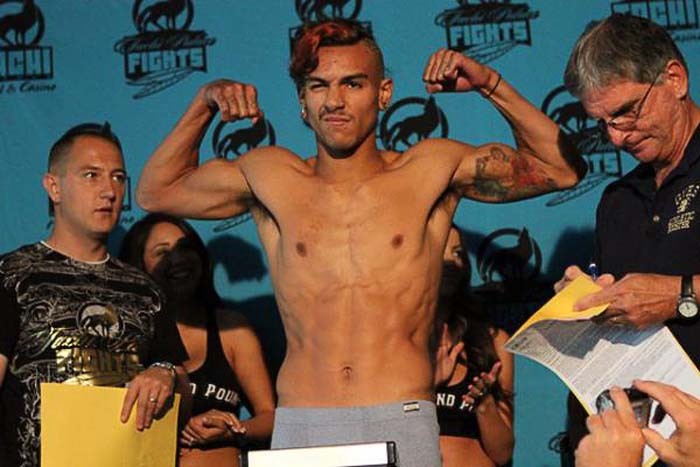 As a result, he was pulled out of the bout and was replaced by Anthony Pettis who eventually wrestled the belt from Bendo. Grant has retained his number 1 status but the same injury would again force him out of the championship bout with Pettis. Dana White, while saying that he feels bad for what happened to Grant, believes that the Canadian might have lost his chance for the title after missing it twice. 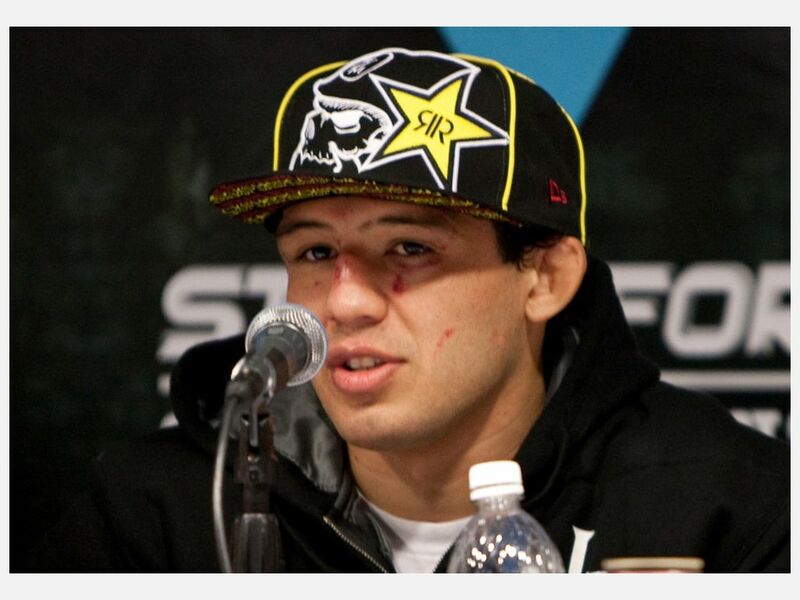 Gilbert Melendez, who put on an impressive show in UFC 166, will likely be the man to take the spot of TJ Grant. 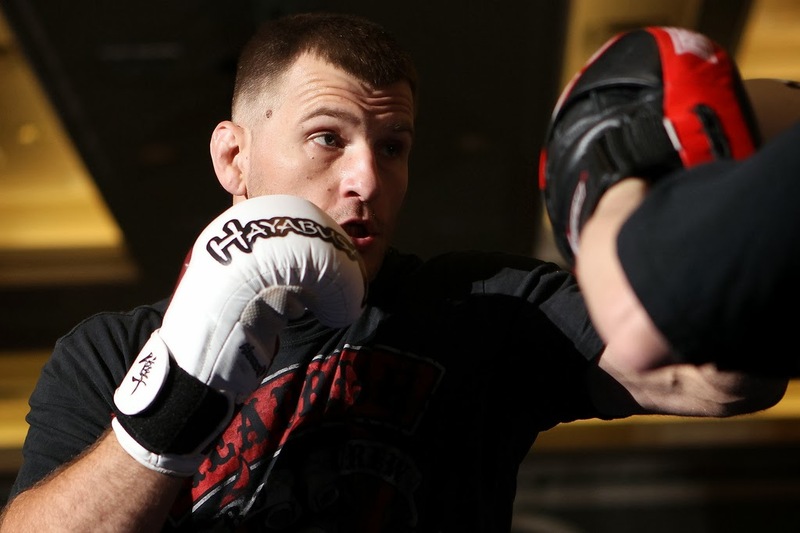 White admits that El Nino’s performance makes it difficult to deny him of a title shot. Meanwhile, Grant is still on the process of recovering from the injury. The exact date of his octagon return has not been revealed up to now. 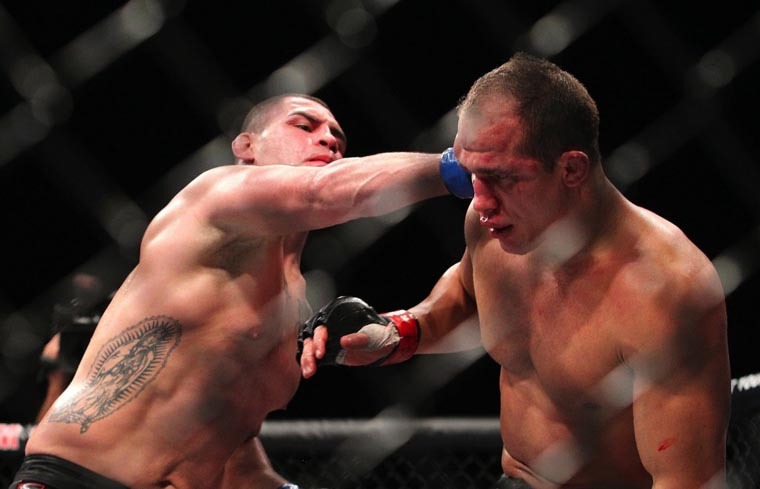 Cain Velasquez cemented his spot as the greatest heavyweight of our era when he dismantled his rival Junior dos Santos for the second time in three meetings. Velasquez, now up with two wins, has not closed his doors to a JDS fight but he does not see it happening in the near future. 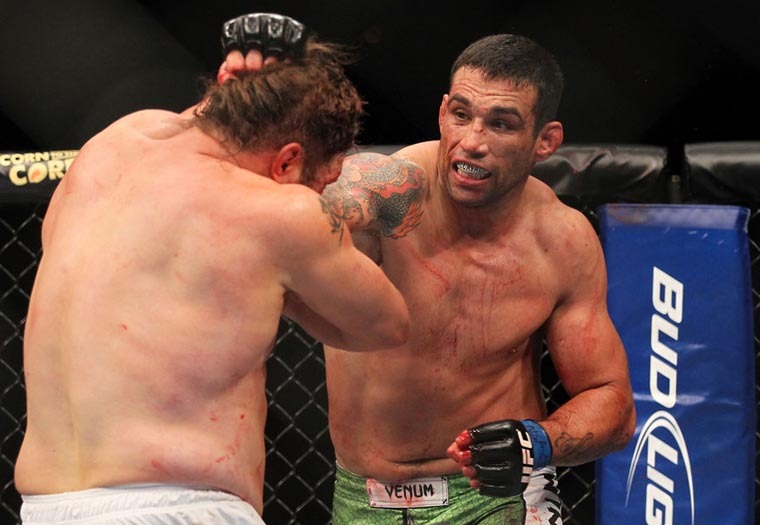 The rivalry has now ended after two definitive wins for Cain, the champ will now move on into a possible title defense against Brazilian submission ace Fabricio Werdum. On the other hand, the future remains unclear for the former heavyweight champ Junior dos Santos. With the sustained beating that he suffered from his last fight, it would be safe to say that Cigano will need a considerable amount of time to fully recover. Even Dana White expressed his dismay towards the officiating of the fight. There are few occasions on which White feels the fight should be stopped. “I’m no doctor, but I have seen a lot of men who are too tough for their own good and JDS is one of them. He was out and this should be stopped,” wrote White in his Twitter page. Despite the injuries and Cain’s seemingly dismissal of a future rematch, the infinitely tough Brazilian remains adamant on his chances that he will be fighting for the title again. “I’m gonna go back home, train harder, come back, and face him again,” says dos Santos.